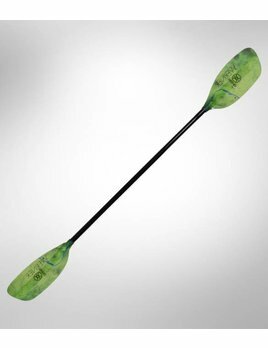 The Desperado offers unrivaled paddle performance at a price that should be outlawed! 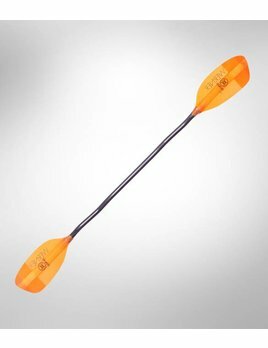 With mid-size blades utilizing our premium river running blade design the Desperado is well balanced, easy to use and affordable. 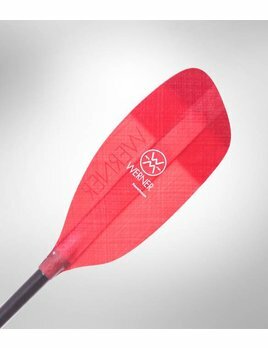 This Werner design innovation gives immediate directional control in rudder and draw strokes, for surfing or setting up todays’ most advanced tricks. On the wave or throwing down river, we’re along for the ride. 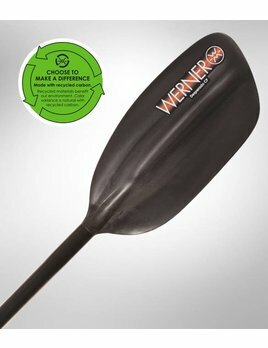 Trusted on the hardest runs in the world and those firing up the hardest line on their local run are the Werner river running paddles.